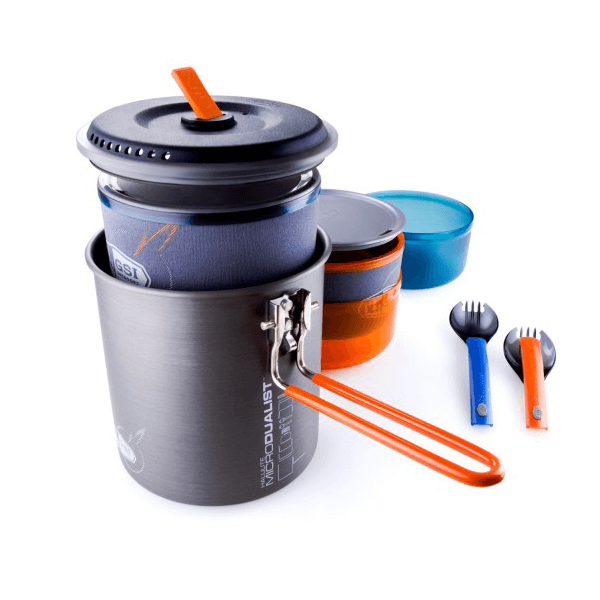 At a little over a pound, this uber-efficient nesting cookset includes a cooking pot, a strainer lid, two bowls, two insulated mugs, two sip-it lids, 2 Telescoping Foons, a stove bag, and a welded sink-stuff sack. 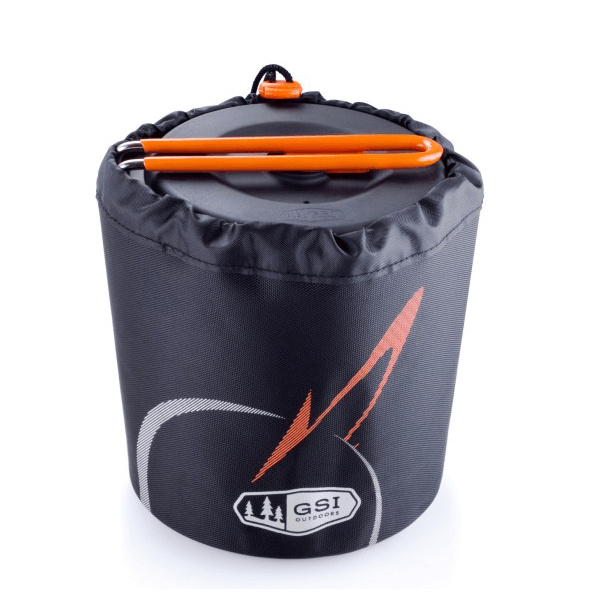 Everything you and your climbing buddy need- without the weight penalty. 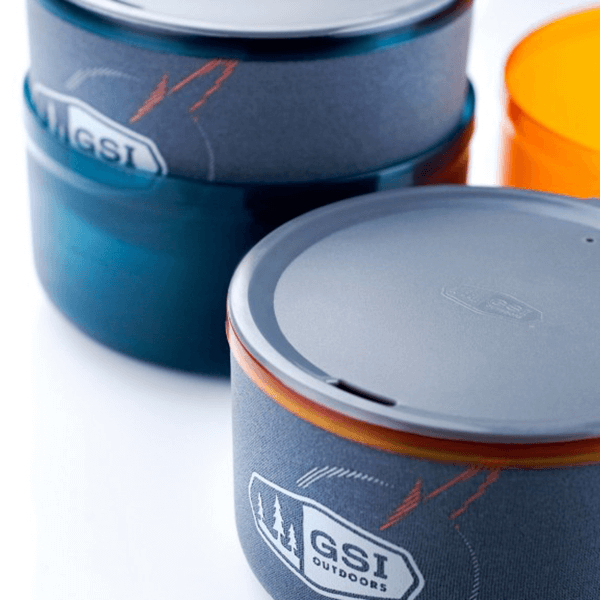 SKU: GSI50147 Category: Cookware and Stoves Brands: GSI Outdoors. 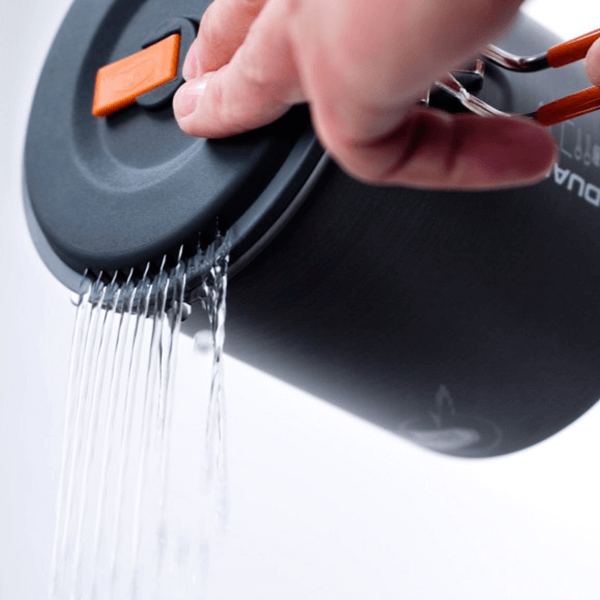 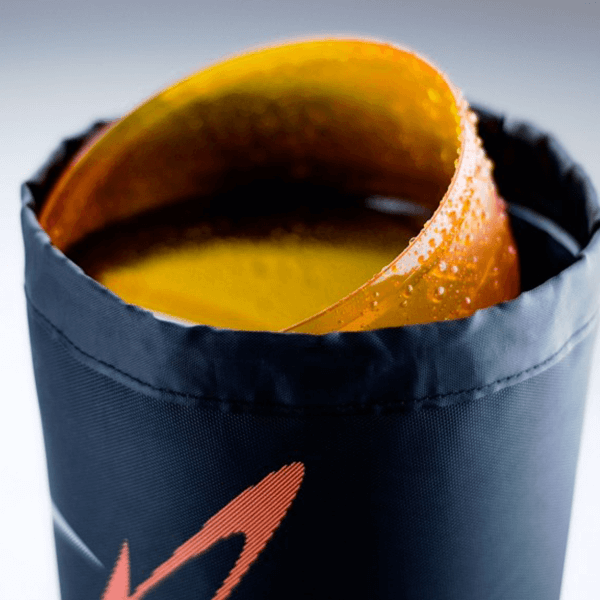 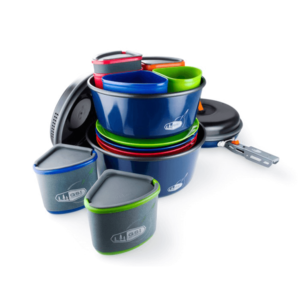 Crushproof, heat-resistant, nylon lid and silicone ring won’t deform in packs and includes an integrated strainer. 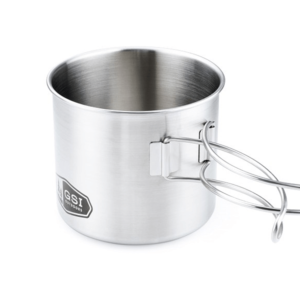 Folding handle locks into place for cooking and secures entire set for transport. 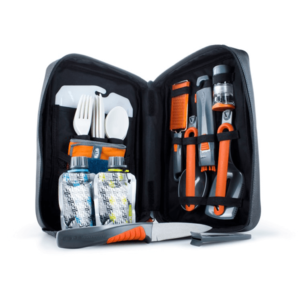 2 Telescoping Foon utensils made of high temperature Nylon 66. 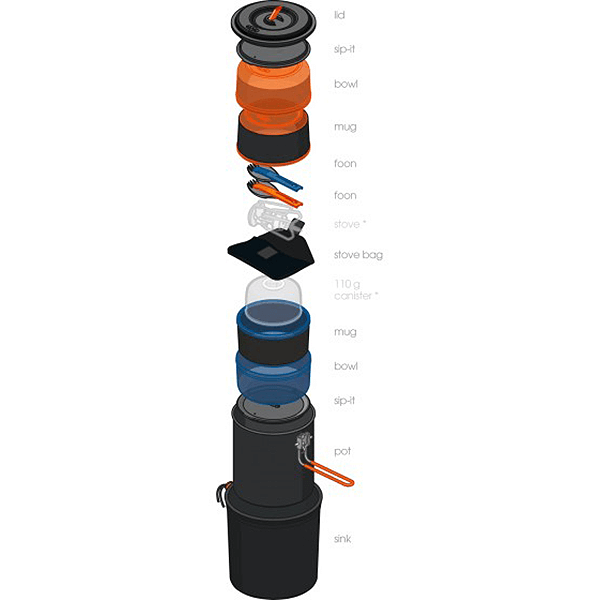 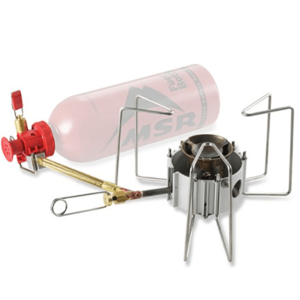 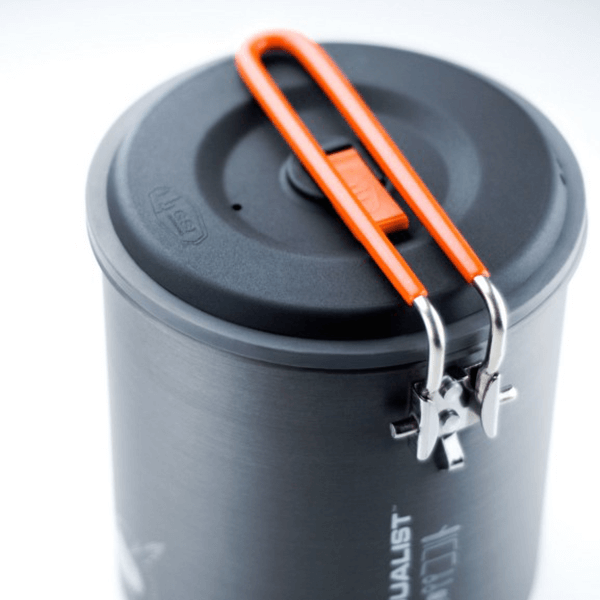 Integrated nesting allows for ultralight stowing of micro stoves and fuel canisters (110 g).